Louisville - Kenneth Quinn was born in Louisville, KY on December 7th, 1937. He graduated in the top 10 of his class from Central High School, where he was a member of the National Honor Society. He then attended the Speed Scientific School at the University of Louisville. After taking a year off to earn money to continue his education, he attended the University of Kentucky. At UK he participated in a competitive exam offered by Senator Earle C. Clements for an appointment to the U. S. Military Academy at West Point. Through that exam and physical tests at Fort Knox, Ken earned the appointment. Ken earned his MBA with distinction at U of L in 1985, and was elected into the Beta Gamma Sigma honorary society. He then worked as a financial advisor for Merrill Lynch. He also worked with the County government as the Director of the Jefferson County Department of Public Protection, where he supervised Jefferson County EMS and Animal Control and was in charge of much of the County's licensing and permits. Ken served as the Jefferson County Alcoholic Beverage Control Commissioner and as a Liaison between Jefferson County Government in the County's 21 Fire Departments. He retired from County government in 1995. In 2008, Ken received a Distinguished Alumni Award from Louisville's Central High School. He joined the "Long Grey Line" on Sunday, December 2, 2018. Memorial expressions in Kenneth's honor may be made to the Harbor House of Louisville and/or Hosparus of Louisville and/or Norton's Children's Hospital. "And when our work is done, our course on life has run, may it be said "Well Done," be thou at peace". To leave a special message for the family please visit, www.Newcomerkentuckiana.com. Kenneth Lee Quinn was born in Louisville, KY on December 7, 1937, the son of Ramey and Laverne Quinn. He graduated from Central High School as a member of the National Honor Society in 1955. From there he completed his freshman year at University of Louisville, took a year off to earn money to continue college, and entered the University of Kentucky. 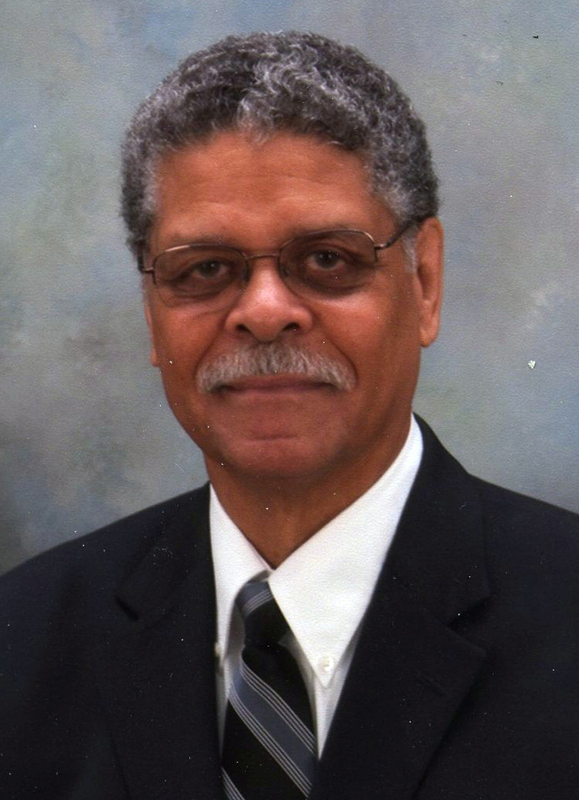 Always looking for talented candidates, Senator Earl Clements encouraged Kenny to take a statewide competitive exam, and his results earned him a congressional appointment to the United States Military Academy at West Point in the Class of 1961. On July 1, 1957, Kenny passed though the Central Area sally port to endure Beast Barracks and resume his education, but now as a USMA cadet. During his plebe year, he won the 2nd Regiment boxing championship, giving some credit to his Louisville acquaintance Cassius Clay, later known as Muhammad Ali. Throughout the next four years, Kenny successfully overcame academic minefields, competed on the West Point Pistol Team his yearling year and was a member of the Weightlifting, Handball and Sailing clubs. While not the first to speak, Kenny was known for his pithy wit and sometimes sharp barbs. 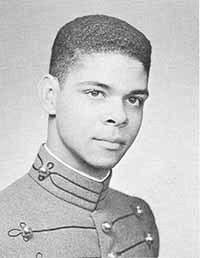 His successful approach at West Point was to maintain a low profile, avoid demerits and graduate with a respectable academic rank. His Lost Fifties G-2 companymates remember him as friendly and easygoing while always loyal and generous to his friends. Kenny chose the Signal Corps as his combat arms career field. He had duty assignments in the United States, Germany, Turkey and Guatemala, and, like many of his classmates, he had multiple Vietnam War assignments, his first in 1968 and his second in 1972. While there, the U.S. government awarded him two Bronze Stars. The Republic of Vietnam awarded him the gallantry Cross with Silver Star, Armed Forces Honor Metal and Staff Services Metal. Kenny’s last duty assignment was at the Army Signal Corps Warfare Laboratory, from which he retired in 1981. During his first duty assignment in Augsburg, Germany, Kenny was fortunate to marry Barbara Ann Pulliam of Beacon, NY in 1962. He was the proud father of two daughters and one son: Holly Anne, Suzanne, and Kenneth Jr. He had two grandchildren, Chloe and Amina. After retiring from the Army, Kenny embarked on second careers as a Merrill Lynch financial advisor, Jefferson County director of public protection, Jefferson County commissioner of alcoholic beverage control, and liaison between Jefferson Country and its 21 fire departments. Along the way, Kenny received his MBA from University of Louisville and was elected to the Beta Gamma Sigma Honor Society. Kenny also received the Distinguished Alumni Award from his Louisville Central High School, served as the president of the Louisville Metro United Way, and was the president of the West Point Society of Kentucky. Kenny remains in the hearts and memories of his 1961 (“Second to None”) classmates as an exemplary member of the Long Gray Line.